The New York event will mark the 50th anniversary of the Stonewall riots with one-on-one interviews with LGBTQ stars and films about the LGBTQ experience. The Tribeca Film Festival will mark the 50th anniversary of the Stonewall Riots with a day of LGBTQ programming, dubbed Tribeca Celebrates Pride, on May 4. 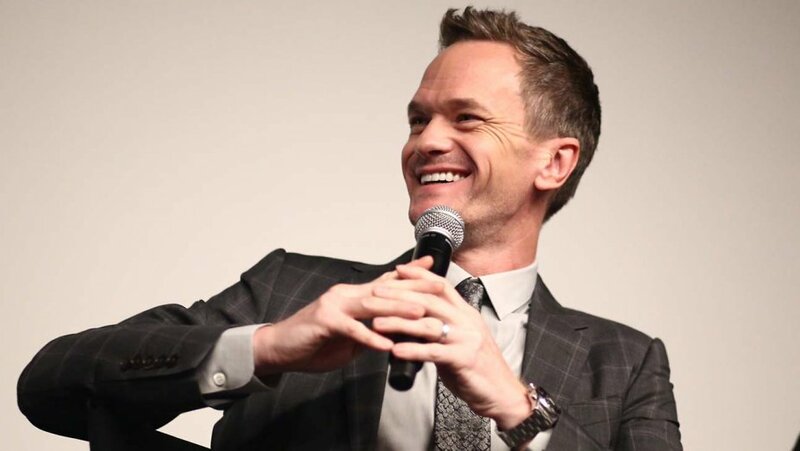 The event will consist of one-on-one conversations with LGBTQ stars including Neil Patrick Harris, Asia Kate Dillon, John Cameron Mitchell and Normal Heart playwright Larry Kramer. There also will be panel discussions with activists and cultural and public figures. The day also will feature screenings of seven short films about the LGBTQ experience and the world premiere of HBO’s Wig, a documentary about the art of drag and the annual New York Wigstock festival. The Wig screening will be followed by a live drag show by Wigstock founder Lady Bunny. The entire event will take place at the Tribeca Festival Hub at Spring Studios in New York.